Buy from our dealer at Amazon.com. This special introduction price in USA won't last long! Private Label from ATEX maker of SportsTex. Create your own design or use your company logo. the body before, during, and after various injuries. When properly applied, it will lift the skin to create increased circulation of blood, lymph, and tissue fluids which results in faster relief of muscle and joint pain. 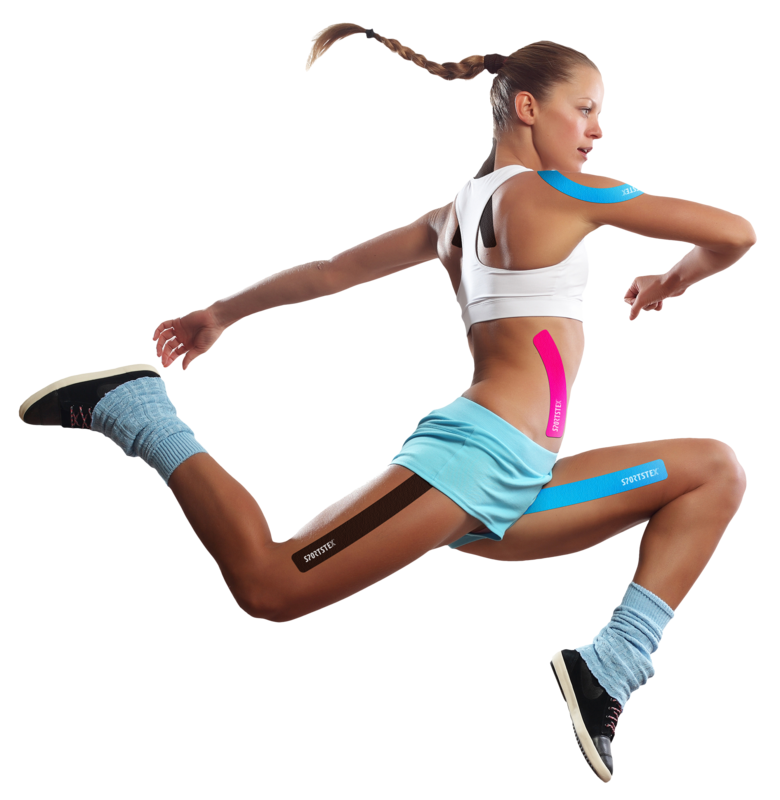 Thus, results in faster recovery from the overall injury, giving support and stability to your joints and muscles without affecting circulation and range of motion. 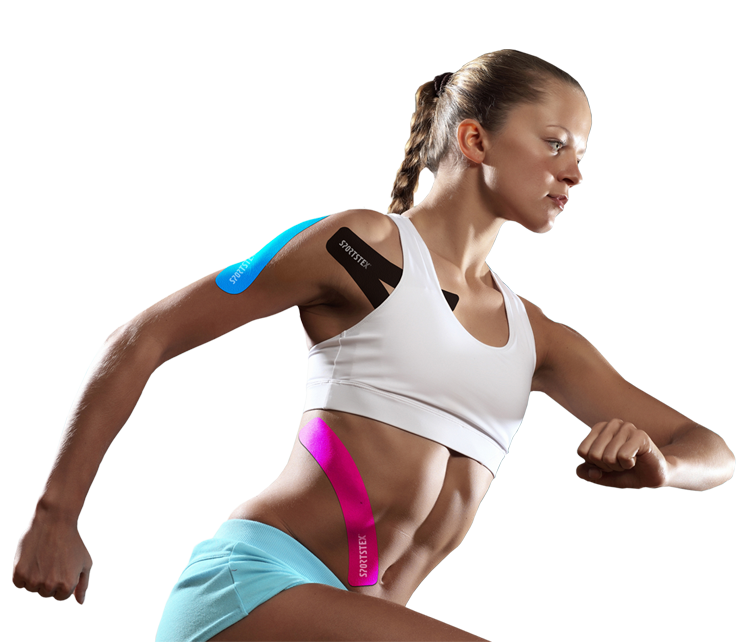 It is designed to mimic the human skin in both thickness and elasticity to allow a wide range of mobility and flexibility without restricting your body movements. 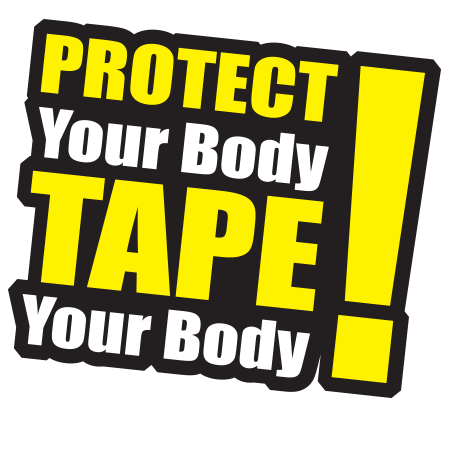 Both medical and sport professionals use SportsTex tape for therapeutic purposes to treat and prevent musculoskeletal and sports injuries and any inflammatory conditions. 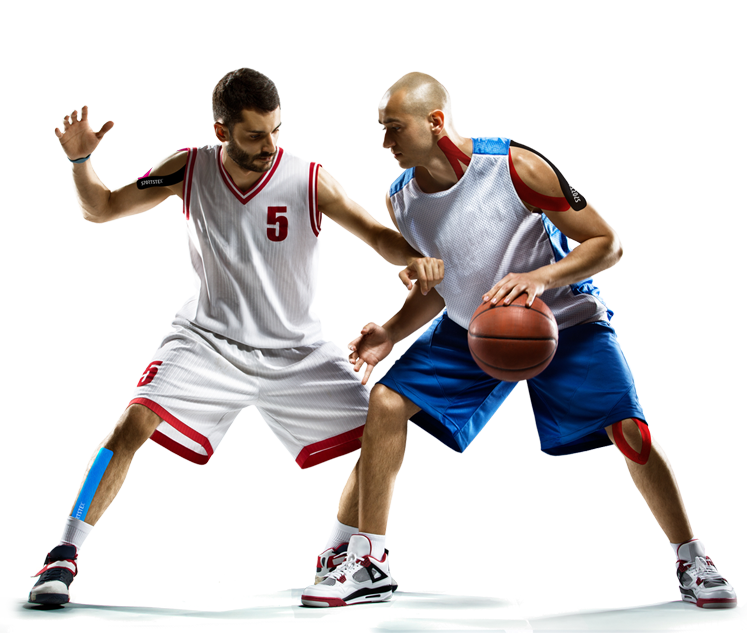 With SportsTex Tapes you can perform better with less pain. Achieve the results you want in less time! Copyright â“’Atex. All Rights Reserved.